I’m terrible at golf, not much better at tennis and I would rather spend an afternoon at the dentist than shop. If you’re anything like me, you’ll like Cabo San Lucas. 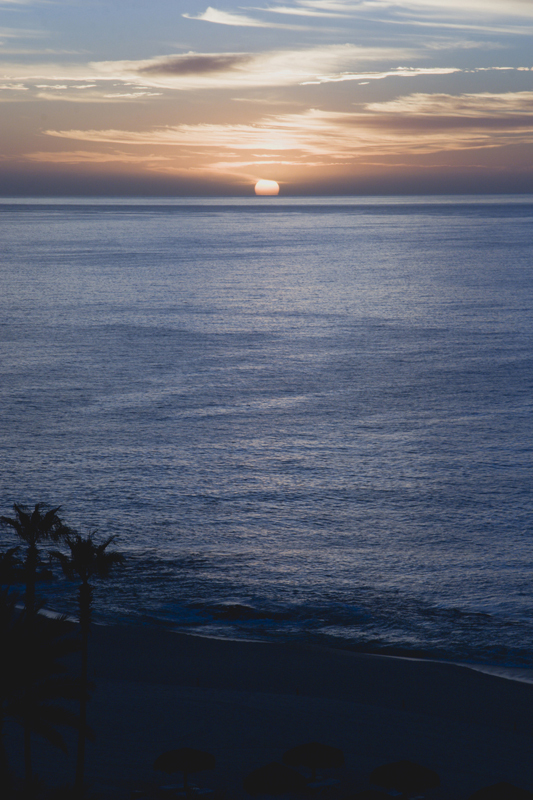 At the southern tip of Mexico’s Baja Peninsula, where the Sea of Cortez meets the Pacific Ocean, the sun shines 350 days a year. It’s weather best enjoyed in the water. 1) Uncover the secrets of the Sea of Cortez with a scuba cruise. Take advantage of the clear underwater viewing conditions where you will explore caves, reefs, shipwrecks and encounter hundreds of species of marine life. Single-day package rates are from $65 to $190, depending on duration and location. Multiple dive day reservations are available from $162 for two days to $480 for six days. What? You don’t know how to scuba? As long as you know how to swim, you can still scuba. A three-hour basic diving course is a great opportunity for people who are not certified and have never been diving. The basic training, held at a hotel resort swimming pool and a shallow ocean dive under the supervision of a licensed diving instructor can be the highlight of your vacation. For more information about a scuba cruise, contact MANTA Scuba Diving Company at +52 624-144-3871 or visit their website at www.caboscuba.com. 2) Discover Cabo San Lucas by kayak. Paddle to the famous Arch, Lovers’ Beach and Sea Lion Colony. Be prepared to see whales, manta rays and sea turtles along the way! Rates for two-hour self-guided tours are start at $40. Included in the price is a two-person kayak, life jacket and bottled water. Tour operators recommend that you wear a swimsuit and carry your camera in a waterproof bag or housing. You must be at least 12 years old and an average swimmer. 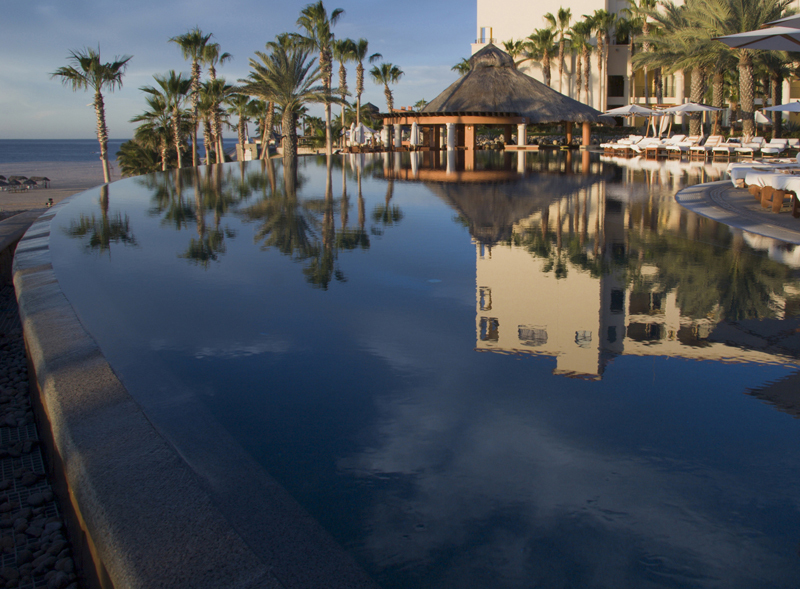 For more information, contact Cabo San Lucas Tours at 1-866-348-6286 or visit their website at www.cabosanlucastours.net. 3) Enjoy a Pacific Sunset Cruise. When you are ready to relax and unwind, indulge yourself with a sunset sailing cruise along the Pacific Coast of Baja California Sur. Experience the final glimpse of the sun when it transforms the sky from deep blue to a warm shade of gold. Board the 44-foot sailing ship, the Yael, for a two-hour cruise that departs from Marina Cabo San Lucas, Dock G. Departure times and rates vary depending upon the season. For more information contact Yael Classic Sail Boats at +52 624-128-6977 or visit their website at www.cabosail.com. 4) Board a 12-passenger, high-performance Gemini inflatable boat for a whale watching tour. Stories of people actually petting the whales are not uncommon! Rates start at $50 per person for a two-hour tour. Departures are from the Marina Cabo San Lucas Boardwalk. For more information contact Ocean Riders Los Cabos at +52 624-144-4129 or visit their website at www.oceanriders.com.mx. 5) Set sail on a glass-bottom boat. See the rock formations, brightly colored tropical fish and sea turtles that divers see — without getting wet! It is also one of the least expensive activities in all of Cabo San Lucas and the surrounding area. Tickets are available at several locations around the Marina Cabo San Lucas. Rates are from $10 to $20, and tours leave on the hour from 9:00AM to 4:00PM.